Clown Anemonefish On Coral Reef, Tropical Fish. Underwater World Diving And Snorkeling On Coral Reef. 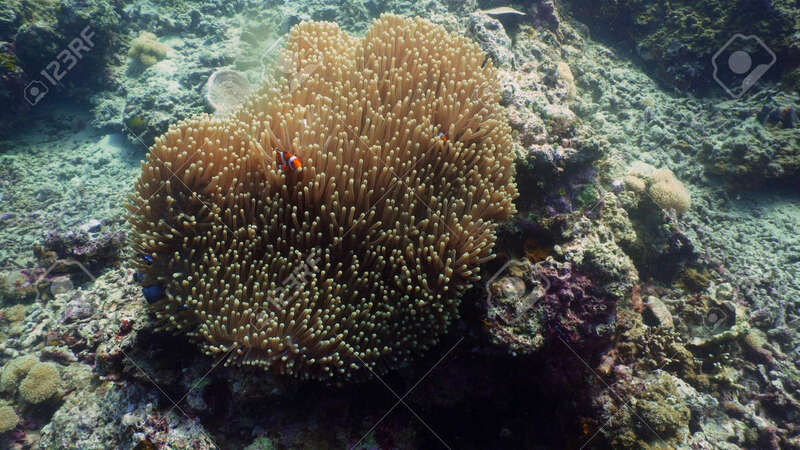 Hard And Soft Corals Underwater Landscape Lizenzfreie Fotos, Bilder Und Stock Fotografie. Image 115257645.